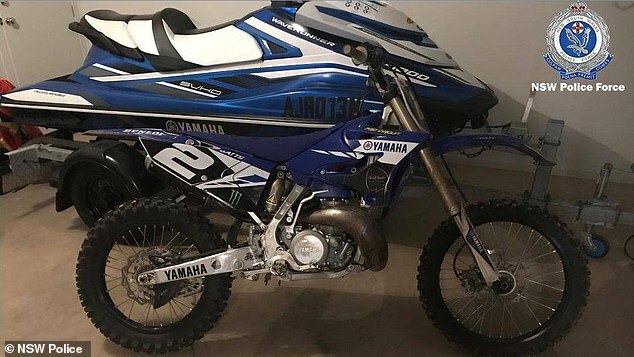 A former Finks motorcycle gang member has been charged after a freshwater crocodile, a Mercedes Benz, two Yamaha trail motorcycles and a jet ski were seized from a Sydney home last month. 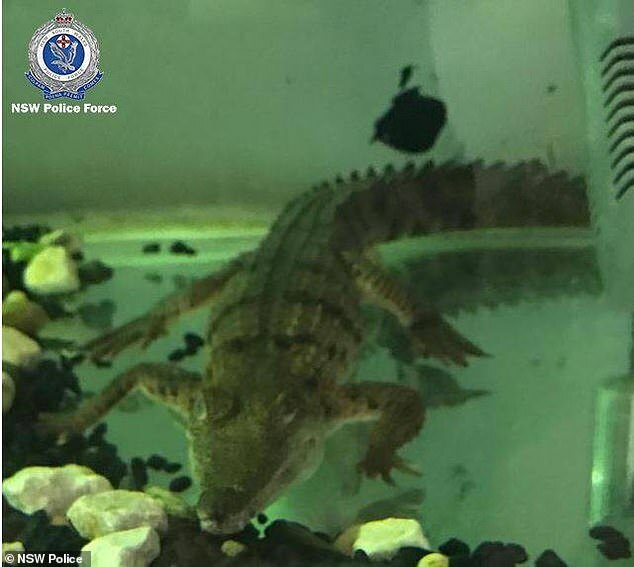 The crocodile was found along with cash and suspected stolen vehicles during a February 22 police search of a Colebee home in Sydney’s west. Police said no one at the residence held a wildlife exhibitor’s licence for the reptile. The 24-year-old former Finks member was arrested at the home last Friday and was taken to Riverstone Police station where he was charged with dealing in protected animals. The man was also charged with four counts of dealing with property suspected of being proceeds of crime and two counts of possessing a vehicle or vessel where the unique identifier has been interfered with. The man was granted strict conditional bail and is due to appear at the Blacktown Local Court on April 29.